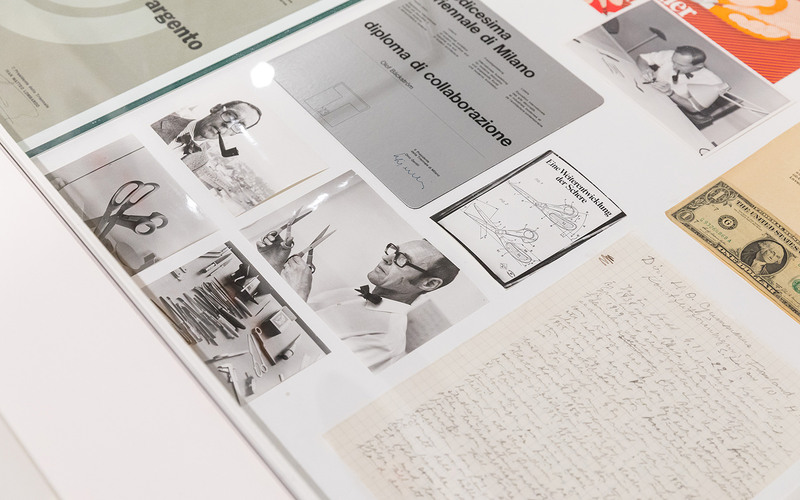 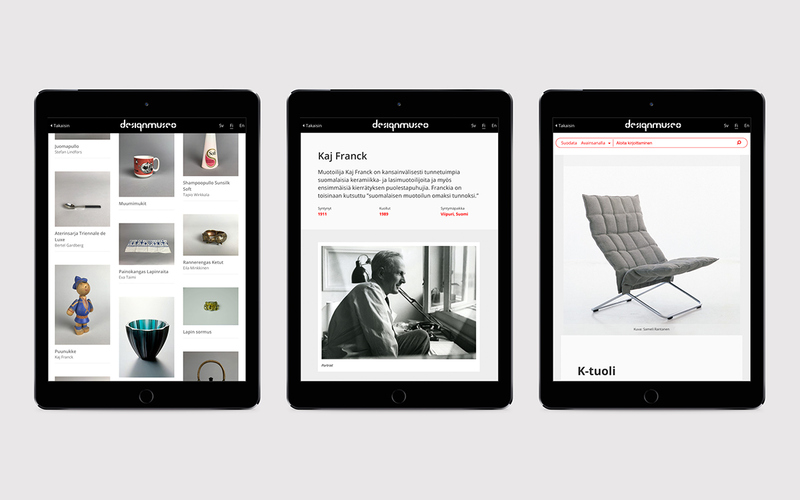 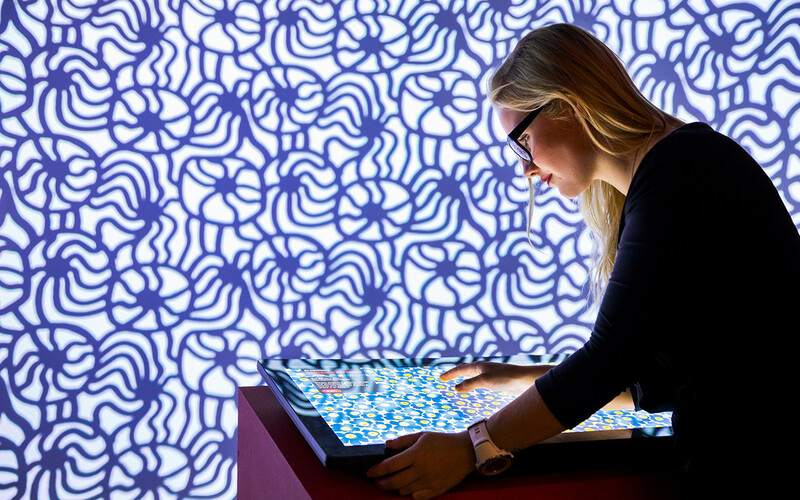 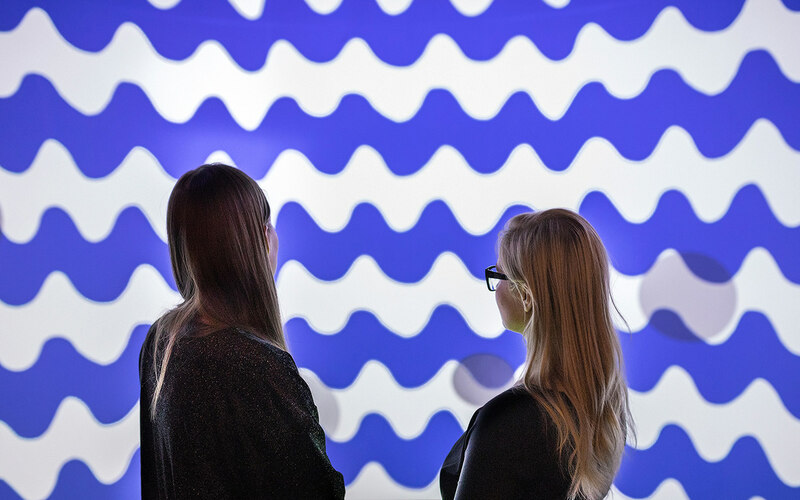 For the first time ever, over 350 years of history is collated in a digital exhibition, focussing on professionalism in the design field in both Finland and abroad. 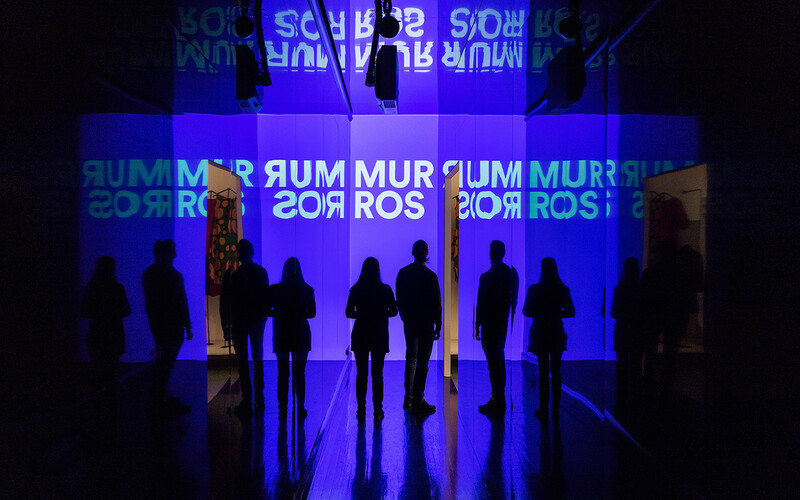 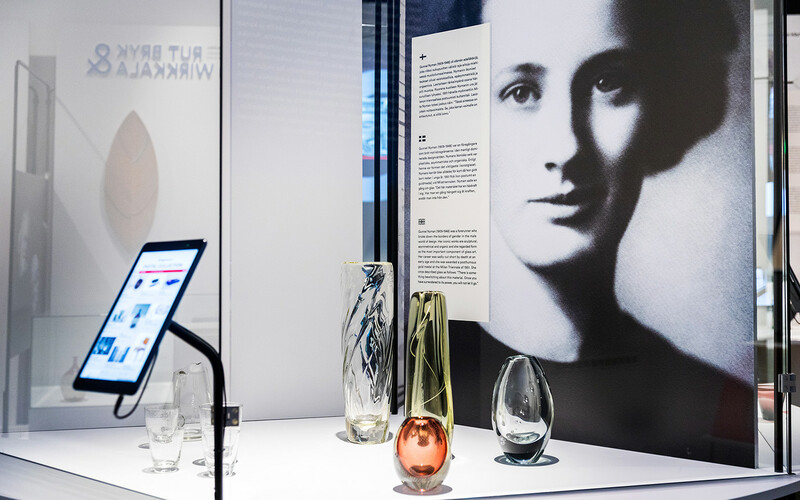 The information is projected as a timeline over three walls within the museum and showcases materials that have never before been accessible to the public in one place, since the museum’s opening in 1873. 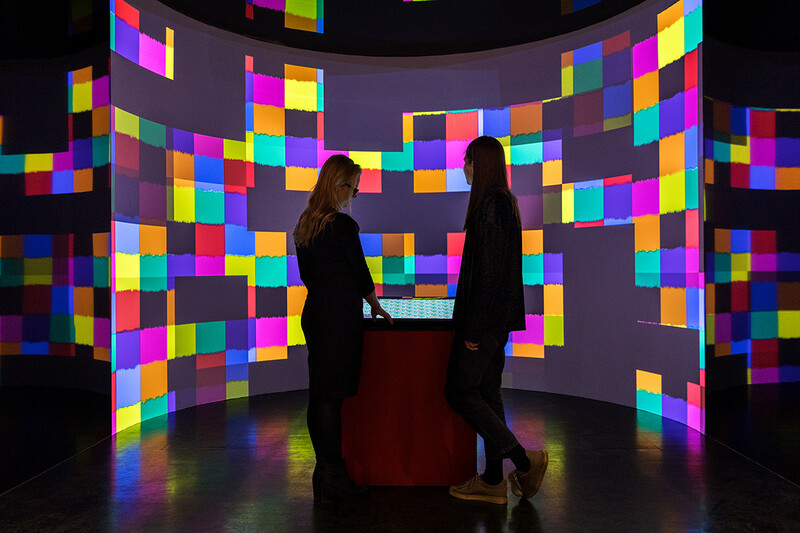 Visitor experience is enhanced by clear spatial design, guiding people through the museum’s exhibition spaces, as well as through on screen, search-friendly content that complements the exhibit. 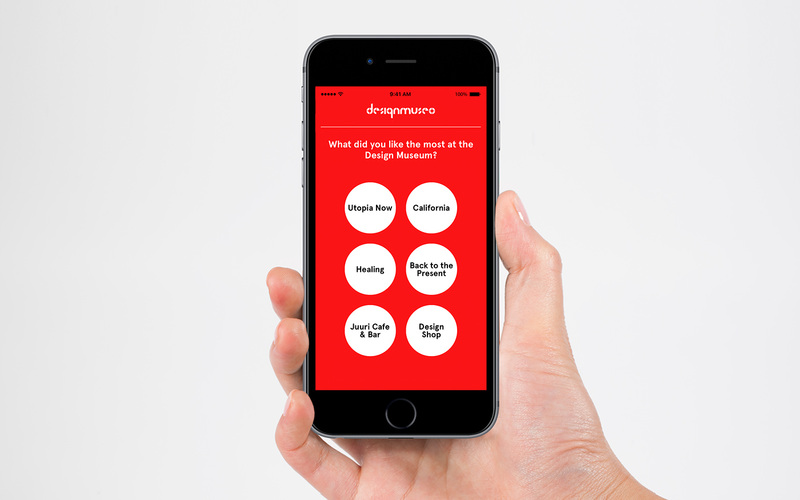 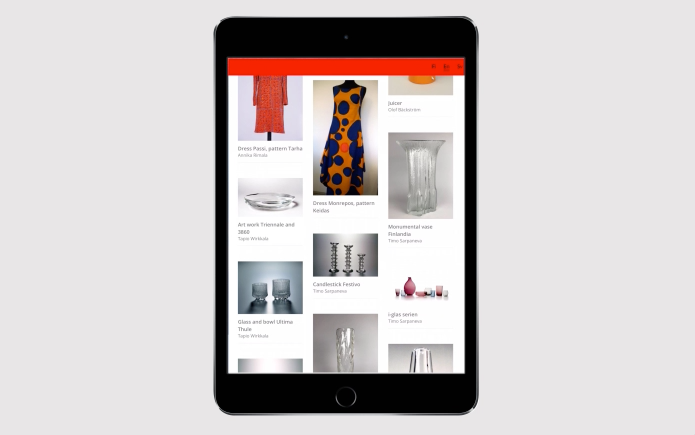 This, in turn, heightens personal relevance, ensuring that items within the collection are more discoverable, shareable and engaging, while enhancing visitors’ ability to provide feedback and join debate. 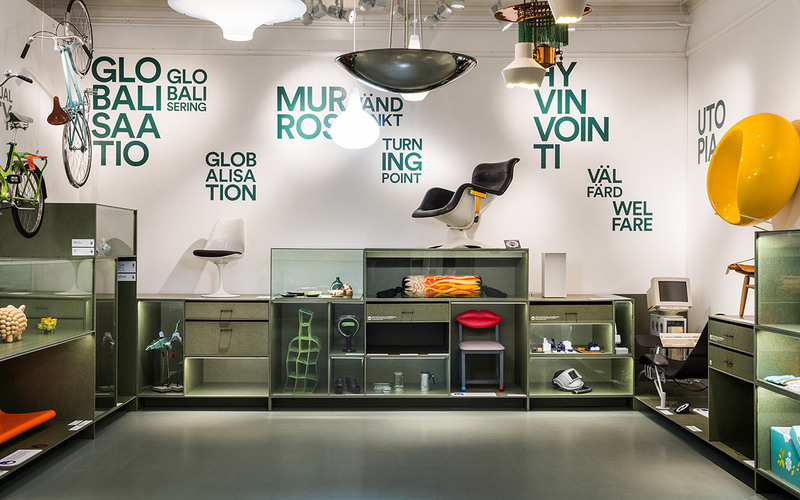 The Story of Finnish Design Bond has opened up exciting, new possibilities for the Design Museum, Helsinki, through the use of technology, digital, spatial design and a strong brand identity. 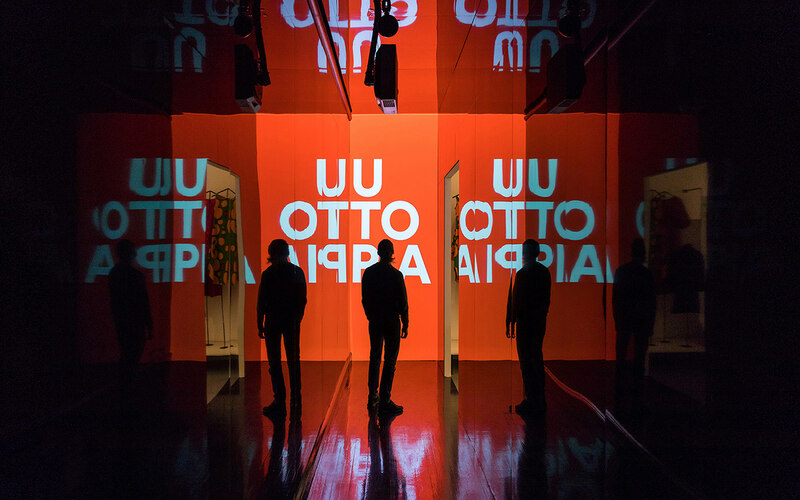 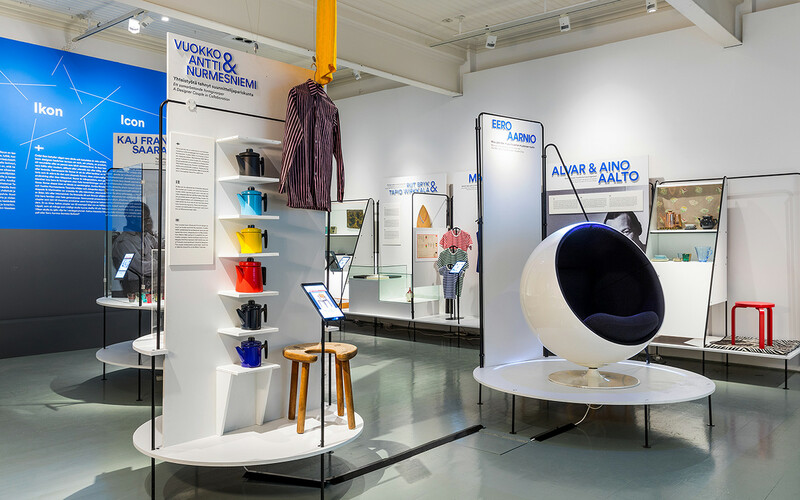 The permanent exhibition, ‘Utopia Now: The Story of Finnish Design’ highlights the importance of visitor engagement, both inside and outside the museum, through digital engagement.